The Hunters Point Community Microgrid Project is being conducted in collaboration with Pacific Gas & Electric. It is designed to transform the Bayview and Hunters Point areas of San Francisco into a world-class Community Microgrid. 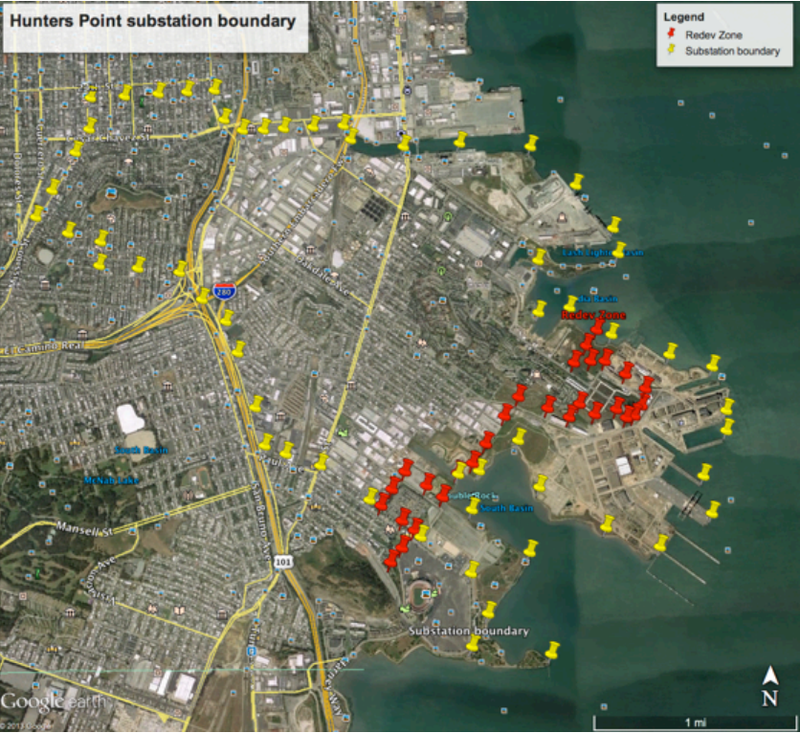 Named after the substation that serves the area, the Hunters Point Community Microgrid Project showcases how a utility can deploy higher levels of local renewables to secure economic, energy, and environmental benefits for its customers, which are detailed in the Hunters Point Community Microgrid Project Benefits Analysis. The Hunters Point Project also demonstrates that the technologies and methodologies required to deploy Community Microgrids are readily available today.